In 1969, I was working as a chemist at an electronics company in Illinois. It was there that I fell in love with electroplating. In 1972 the company was losing money every month and laying off employees, and I decided to change jobs. I moved to Fond du Lac and hired on at a plating company there. The company had new owners and after 4 weeks I quit. I went to Oshkosh and became a production employee at another plating shop. The work was hard, shoveling 4 tons of steel pins a day into automatic plating barrels. I breathed acid and cyanide fumes daily, and almost lost an arm in an industrial accident. In the summer of 1973 I had picked up a catalogue from Moraine Park Technical Institute at a job fair. I saw the Mechanical Drafting program and knew it was what I had always wanted. I decided to quit my job and go to MPTI full time. My wife and I would have to live on her $4.00 an hour salary as a R.N. for both semesters which was not easy for us. It was a gamble I just had to take. On August 17, 1973, I walked into MPTI for the first time for orientation. I was 28 years old and this would probably be my last chance to achieve my goal of finding a good job with a good company. I had never studied harder in my life on my new courses in Mechanical Drafting, Descriptive Geometry, and Manufacturing Processes. I could tell from the start, I had made the right choice in my life. I loved this program. I took a part time job at a new fast food burger restaurant to help with money, but was laid off after 2 months because of over staffing. There was no Foundation at this time to assist students financially. I had wanted to pursue a two-year degree in Mechanical Design, but I did not have the money to attend classes. I interviewed at WABCO in Peoria, IL in the spring of 1974. They liked what they saw and so did I. WABCO made earthmoving machines, and I accepted a job later that night after returning home. 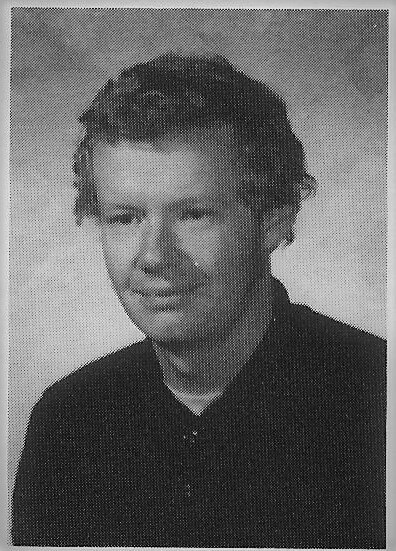 On May 17, 1974 I graduated from MPTI on the Director’s List. My 34 year career in the earthmoving industry began 11 days later. At that time, Peoria, IL was considered the “earthmoving capitol” of the world. I was promoted to the Scraper design team in about 6 months, designing cabs for the small Scraper machine line. Two years later I was promoted again to the Engineering Checking department. In the Spring of 1978 I sent a resume to Caterpillar’s Mossville, IL factory. I accepted a position the same day for a salary cut. It was one of the most important decisions of my life. On March 27, 1978, I began my 30 year career at Caterpillar’s Mossville, IL diesel engine facility. Caterpillar Tractor Company, as it was called then, was the world leader in earthmoving equipment. The Mossville campus employed thousands. There was the Technical Center for research, three engine manufacturing factories, a Chemical products facility, and building VV, where some of the best engineers in the world worked. I was not intimidated. I had a strong foundation with MPTI, my WABCO experiences, plus I had been taking design classes at the Junior College level. I just needed to learn the products, engineering standards, and procedures of this Fortune 500 company. My salary cut was quickly surpassed, when I learned everyone got 6 raises per year. I quickly left the drafting pool to a design group with cylinder head and cylinder block design responsibilities. I next worked on two new engine design teams and in 1985, I was promoted to management, checking drawings again. 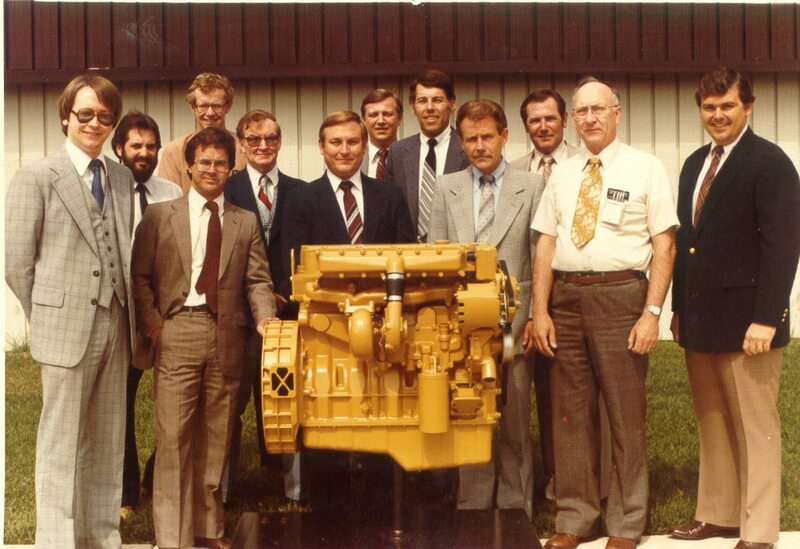 Another promotion in 1987 saw me now doing engine installations in Caterpillar vehicles. I moved into the new Caterpillar on-highway truck engine division in the early 1990’s and to the Marine engine division in 1994. I had a new trade by that time. I had learned engine electrical wiring and with most engines going electronic, the possibilities for advancement were huge. Electric wiring took me to new areas from 1994 to 2002. I worked with suppliers from all over the U.S. and Japan, traveled to places like Russia and China wiring complete electronic buses for third world customers, and experienced the working conditions in foreign factories, including Mexico. I worked on specialty projects for U.S. truck manufacturers and traveled to their factories to learn highway truck assembly procedures. I test drove trucks in San Diego, CA, Caterpillar powered diesel speed boats in Miami, FL, and traveled extensively to our new startup engine facilities in Greenville, SC and Griffin, GA, aiding them with factory startup, engine assembly issues, and new engine builds. In 2004 I became a Six Sigma black belt and was promoted to project team leader of electrical wiring in the Mossville Engine Components section, with several Caterpillar and contract engineers reporting to me. I retired April 1, 2008 with my 30 year pin. In my career, I met actor Chuck Norris who had set three world records driving speedboats with Caterpillar diesel engines, Kyle Petty who was Caterpillar’s first NASCAR driver, and NBA star Karl (“the Mailman”) Malone who owned a fleet of Caterpillar powered trucks. When I retired in 2008, 3 new engineers were added to the electrical team. I owe my success in life today to 3 great MPTI instructors, Larry Lamont and Ralph Drumwright from Mechanical Drafting, and Keith Drazkowski from Manufacturing Processes. I had my 1974 MPTI yearbook with me in my desk drawer for 34 years so I would remember the people and experiences that changed my life. 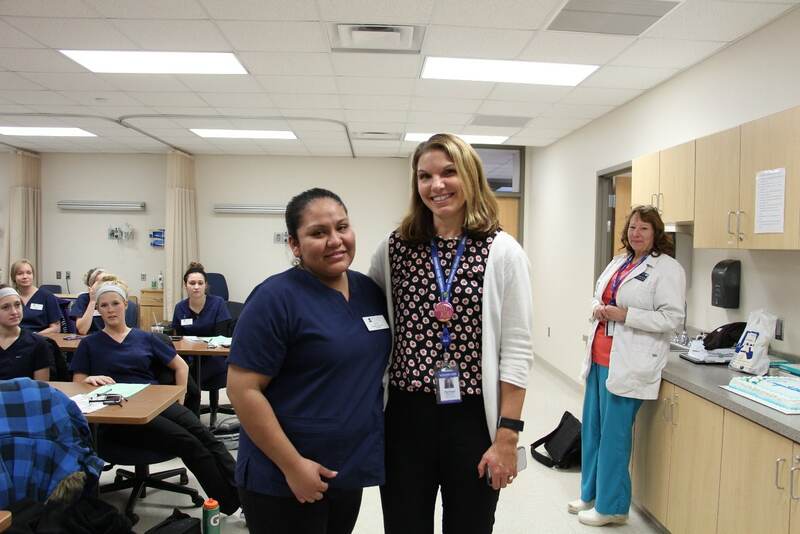 In May of 2016 I returned to MPTC in Fond du Lac to establish a scholarship for students through the Moraine Park Foundation. It was one of the proudest moments in my life. 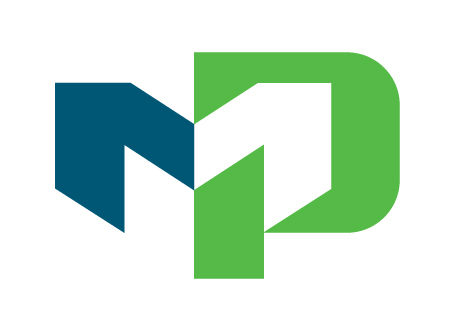 I am also grateful to the Caterpillar Foundation Matching Gifts Program for supplying additional money to the MPTC Foundation on my behalf. There is no greater feeling than to share money with students in need. Thank you, Moraine Park, for what you did for me. 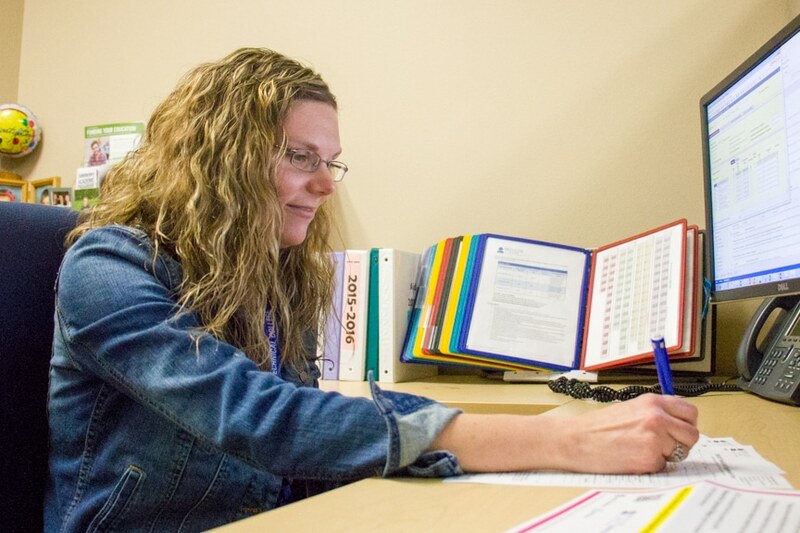 For more information on Moraine Park giving options, visit this link, or contact the Foundation at (920) 924-3225. 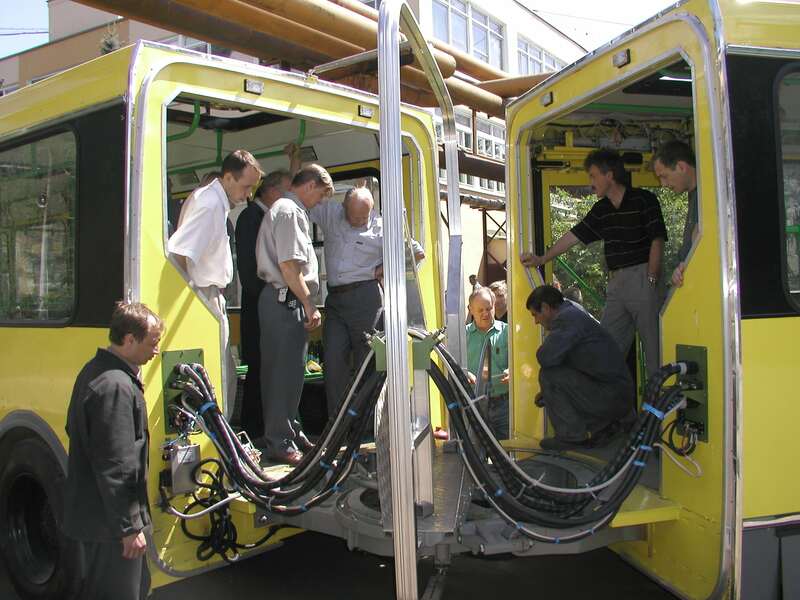 Russian engineers from LIAZ Bus Company check for interferences and pinch points on the articulated joint of the first electronic articulated bus ever produced in Russia. Running the electric harnesses and hydraulic hoses through this moving joint was a challenge. Likino, Russia. June 2002. 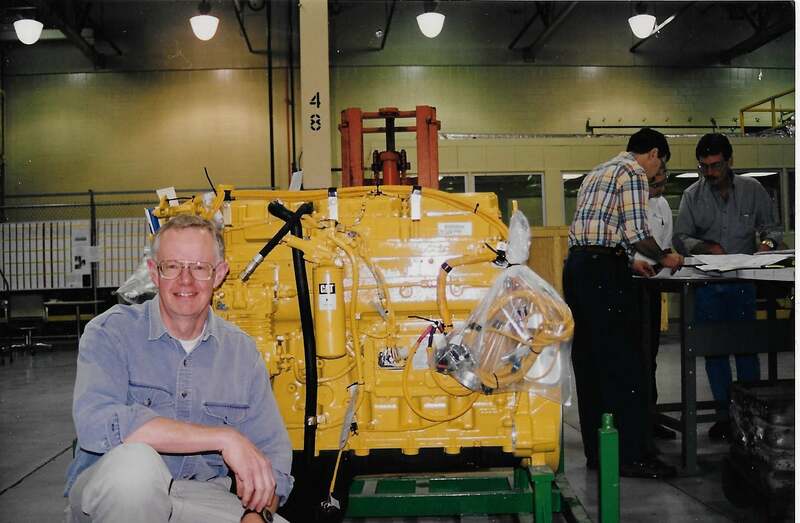 Don with a C-15 Caterpillar on-highway truck engine using a Caterpillar designed wiring harness which will power the customer’s cab and chassis. Mossville, IL 1998. 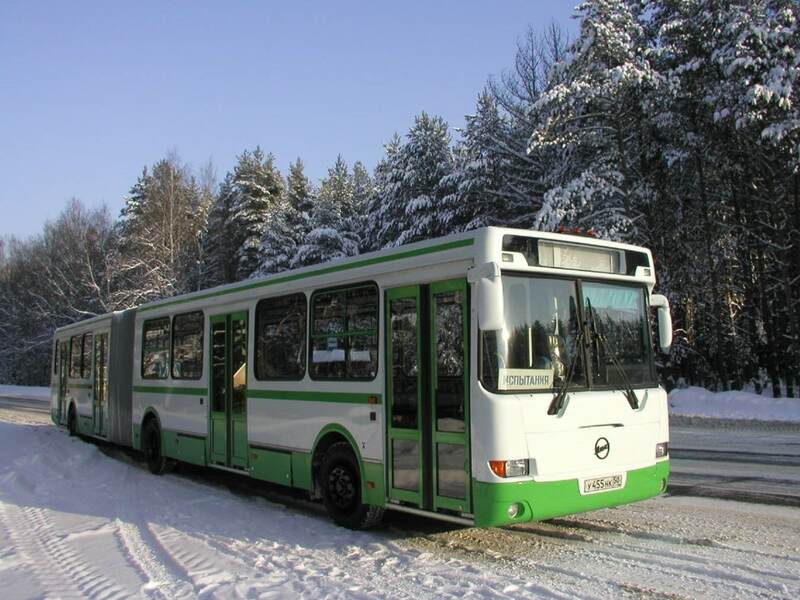 The first articulated electronic SAE J1939 controlled bus ever built in Russia. This bus is powered by a Caterpillar 3126 engine. The J1939 protocol allows all electronic systems to communicate with each other. This was the third and last prototype electronic bus built by Caterpillar and LIAZ Bus Company engineers. Likino, Russia—October 2002. 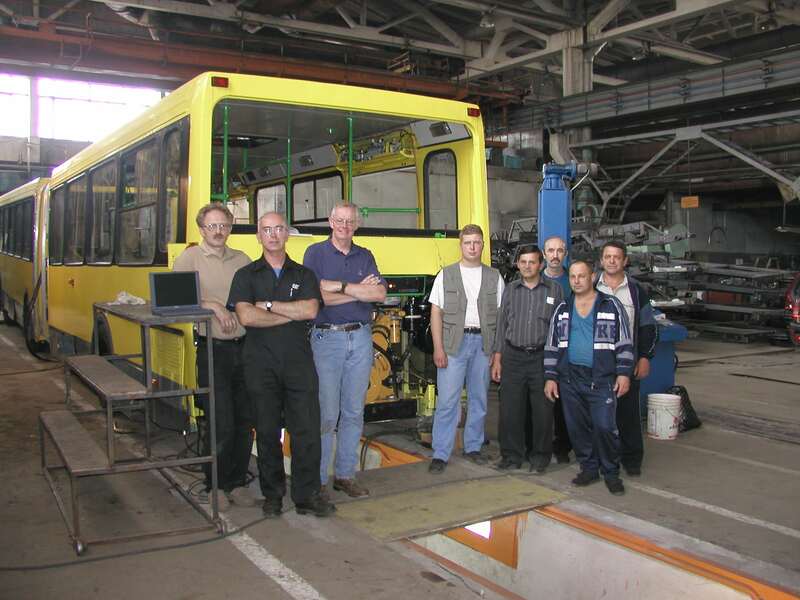 Don is shown with Russian Caterpillar engineers (far left) and LIAZ Bus Company factory workers who helped build the first electronic articulated bus in Russian history. The Caterpillar electronics helped LIAZ meet stricter European emissions laws, and increase bus sales to major metropolitan areas like Moscow. Likino, Russia. June 2002. The 3116 Caterpillar medium duty engine design team. Mossville, IL 1982. This engine display model was made of wood. The 3116 engine became one of the largest selling engines in Caterpillar history and was used in Caterpillar vehicles, on-highway trucks, and Industrial engine packages. It was eventually upgraded to the 3126 and C-7 engine families. Much of Don’s 30 year career at Caterpillar involved this product, from design, to checking, to engine installation applications. What is this FSA ID I am hearing about?